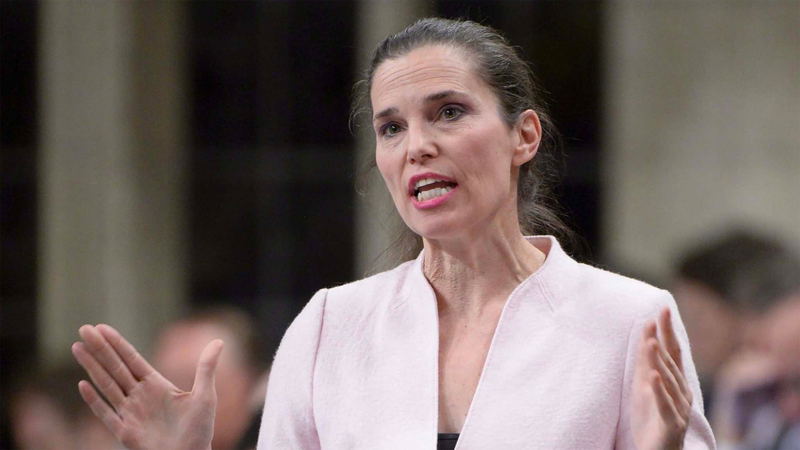 Canadian culture extends its arms to welcome people of all race, ethnicity and background. A nation rooted in diversity, accessibility and inclusiveness has molded Canada into the one of the most accepting nations in the world. 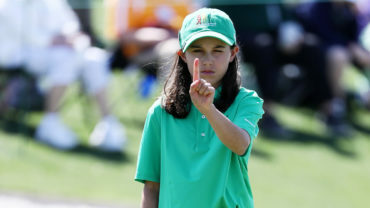 Now golf—with a new pilot program aligning junior golf life skills with student learning outcomes—is taking steps to make the sport more accessible in First Nations communities. Golf Canada, working in conjunction with the PGA of Canada and The University of Ottawa, has partnered with Indigenous Northern Affairs of Canada (INAC) to pilot the Future Links Driven by Acura Golf in Schools program at Alexander First Nations, a community northwest of Edmonton, Alta. A first of its kind pilot program integrating golf’s Life Skills with student learning outcomes, the Golf in Schools pilot ran from January through April at the Kipohtakaw Education Centre, supporting school curriculum and community engagement of students through golf. For Golf Canada Chief Sport Officer Jeff Thompson, the Alexander First Nations pilot is an important step and learning opportunity in the continued growth of golf among underrepresented communities across Canada. In February, the PGA of Canada partnered with Golf Canada to host a Community Golf Coach workshop with eight participants at the education centre in Alexander. Over two days, teachers and community members were trained in golf fundamentals and tactics to help establish a safe, welcoming environment for junior golfers. An important feature of the Golf in Schools program is the Life Skills component which focuses on transferrable lessons—both interpersonal and intrapersonal—that can be applied outside the golf space in peer groups, at home, and within the community. 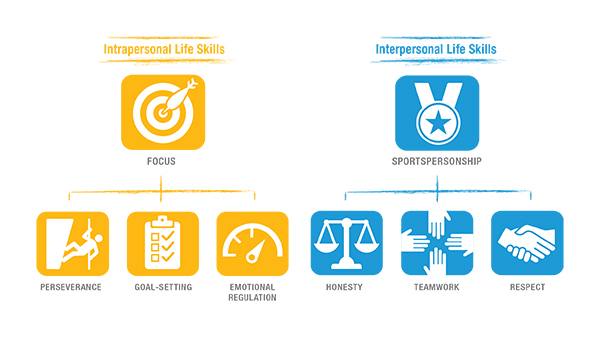 The Intrapersonal Life Skills—perseverance, goal-setting and emotional regulation—are meant to instill focus while the Interpersonal Life Skills—honesty, teamwork and respect—embody a sense of sportspersonship. 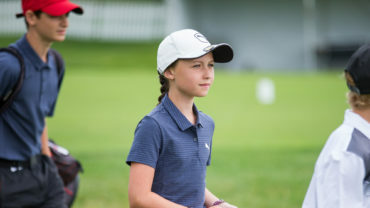 The University of Ottawa led the introduction of Life Skills integration with Golf in Schools and have since identified areas where the transfer of Life Skills are made in everyday activity. A student survey was conducted prior to the Alexander First Nations pilot to further the understanding of Life Skills applications in Canadian communities. 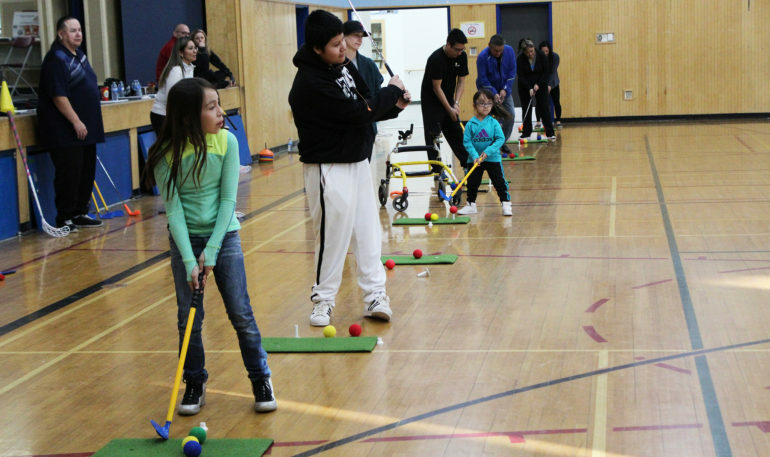 More than 50 students at the Kipohtakaw Education Centre are participating in the daily Golf in Schools unit during their Physical Education classes. Golf Canada and the PGA of Canada are working to organize a teaching professional to deliver an in-school lesson as part of the Get Linked initiative, ultimately strengthening the golf community in Alexander. The Golf in Schools program is equipped with a teacher-friendly learning resource to assist in the delivery of lesson plans for six components: Learning Outcomes, Equipment, Warm-Up, Task Development, Closure and Method of Assessment. The kit includes safe, age-appropriate golf equipment for all three tiers of the program: elementary, intermediate and high school. As the Alexander First Nations pilot nears completion, Golf Canada is investigating opportunities to partner with additional First Nations communities to help grow the game. Since the launch of the pilot, nearly a dozen First Nations communities have expressed interest in integrating golf into their community programming.